Pinhole photography works similar to a human eye in bright light to project images in a simple way. A pinhole camera, also known as ‘camera obscure’, has no lens and consists of a single very small aperture. We can make a pinhole camera with a small lightproof box that lets only a small amount of light through a small hole. This light projects an inverted image on the opposite side of the box and the image can be projected onto a translucent screen or exposed to a film for viewing. The smaller the hole, the sharper the image, but it creates a dimmer image due to less light. The shutter is usually operated manually using a flap of lightproof material to cover and uncover the pinhole. Unlike a lens camera, a pinhole camera has infinite depth of field. This allows objects at any distance to be captured with equal sharpness. Also, even though it takes in an extremely wide angle, the rays of light take much longer to reach the edges of the negative than the centre. Thus, the picture above is darker along the edges. Exposure time may also vary greatly according to conditions and sometimes it completely prevents the capture of moving images. 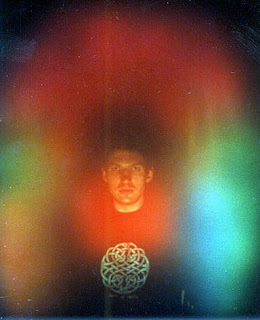 Aura photography is different from any conventional type of photography because it reflects visually the current emotional and spiritual state of people. The hand-shaped plate of an aura camera measures one’s electromagnetic field, based on acupressure points on the hand as a system of meridians. The camera then changes the electromagnetic readings into frequencies (denoted by certain colors) to create a photograph. A computer then sorts the information and prints the Aura Photograph. The photograph consists of all the collected data superimposed on the image of the person. Some people believe that energy flow and state of mind is thus represented by certain colors (representing different frequency levels) on the image. Time-lapse photography is a technique that uses many photographs of an object spread out over a long period of time and plays back these frames at a much faster rate as a smooth or choppy video of a few minutes or even seconds long. Time-lapse photography creates a dramatic representation of objects such as blooming flowers or moving clouds. This can be compared to the fast-forward function in VCR players. Movie makers have used this technology a lot since its first use by Georges Melies in his motion picture, 'Carrefour De La Opera' in 1897. Generally, moving film speed is about 24 frames per second. 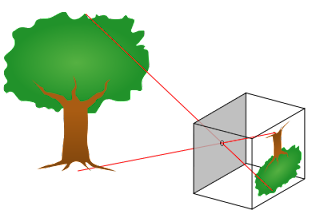 If the camera is set to record at a speed lower than 24/s, the speed of projection will still be 24/s. Therefore, the playing image will be seen moving faster than it actually was during filming producing the effect of dramatic action rather than a slow change over time. 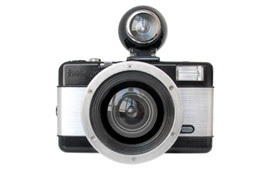 Lomography is actually a commercial trademark of Lomographische AG, Austria for photography products and services. Lomography started with a design of a 35 mm LOMO LC-A Compact Automat camera by LOMO PLC in Russia. Lomography is often considered a casual, snapshot form of photography that uses the motto “don’t think, just shoot”. 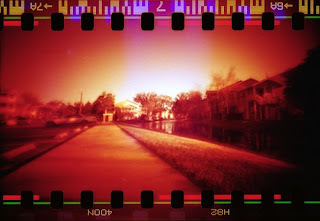 Many people consider 'lomo's simply a sales gimmick rather than a real form of photography. There are certain lomography cameras that produce unique effects such as Holga, fish-eye cameras, or colorsplash etcetera. 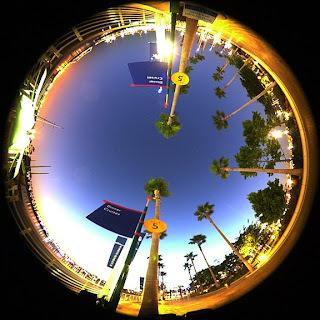 For instance, the Fish-eye cameras use very wide-angle lens to produce fish-eye distorted pictures with a funky, modern-art look. Digiscoping is a photographic method that uses the technology of both a digital camera and a portable telescope or spotting scope. 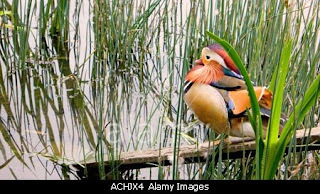 It is mostly used for photographing wildlife, birds, and insects, such as the high-quality stunning images found in National Geographic. Unlike regular digital cameras with optical zoom of 2X, 4X or even 8X and 10X in some cases, spotting scopes have magnification ranges of 20-60X, 15-45X, 12-24X, even 80X for taking razor-sharp pictures from as far away as a quarter-mile. Digiscoping can allow four times the of a super-telephoto lens used with a 35 mm camera and is cost effective. However, greater magnification also creates greater shake which can be prevented by attaching the camera and the telescope to some stable object using a bracket or adapter or by using a tripod.